Black Cherries In A Bowl Against A Plain Background. Stock Photo, Picture And Royalty Free Image. Image 702509. 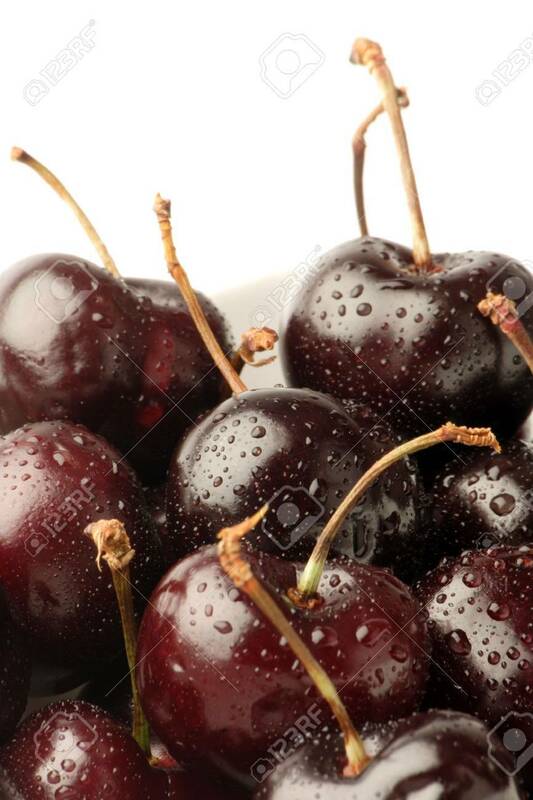 Stock Photo - Black Cherries in a bowl against a plain background. Black Cherries in a bowl against a plain background.